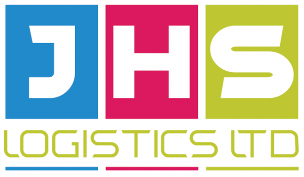 JHSL can move any type of cargo within the UK or Europe from A to B whether it be one pallet, a small amount of loose cargo or a full load. Our network offers our customers competitive pricing, with a reliable service, therefore you can trust us to get your cargo to the location specified in the timeframe specified. We can move cargo via any mode required whether that be by curtainsided vehicles, flat bed trailers or low loaders or container skeletal trailers, we have a variety of vehicles available in our fleet. We can also handle specialist loads, so should your cargo be out of gauge, ADR or perishable these cargo types can also be catered for. 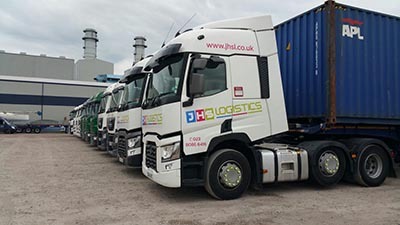 JHS Logistics Ltd | Unit B1 | Western Road | Fawley Power Station | Southampton | SO45 1TW.